for $255,000 with 3 bedrooms and 3 full baths. This 2,373 square foot home was built in 1949 on a lot size of 0.21 Acre(s). 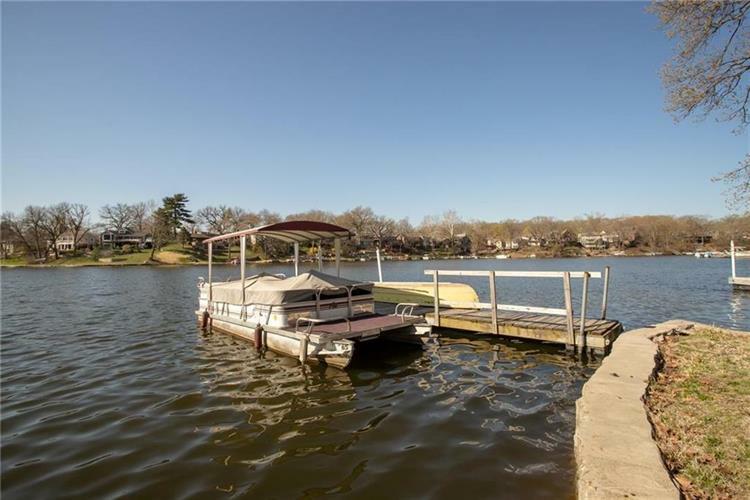 Lake living just north of the river. Family room has windows all around for easy viewing of the lake and a great screened in porch. 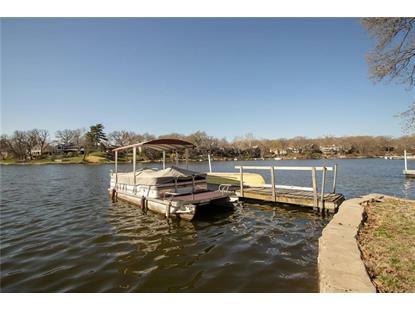 Comes with a private dock and a Playcraft Pontoon boat. Lots of space for family. Also has a convection oven!